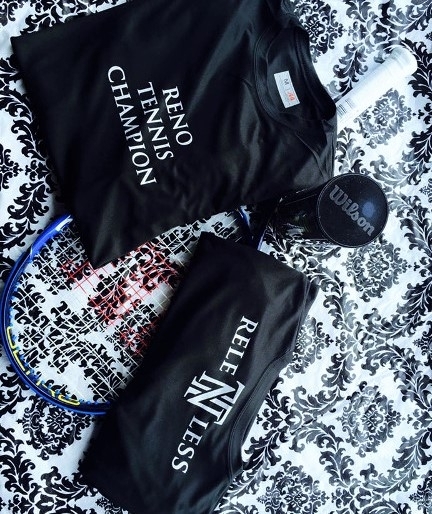 Adult tennis tournaments and leagues are offered for players in Reno, Nevada. Tournaments and leagues are a great way for players to test their skills and get match experience. Check out these tournaments and leagues in the Reno Sparks area. For more information regarding upcoming local tennis tournaments and leagues call us at 775-240-6505 or visit www.norcal.usta.com we would be happy to help you.